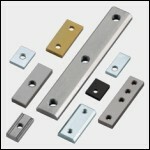 Points inseparably combined with our company. 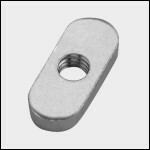 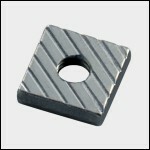 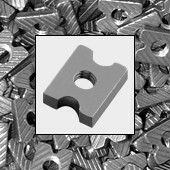 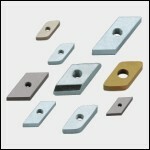 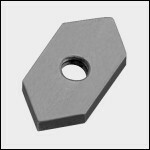 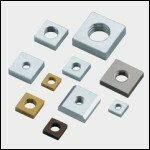 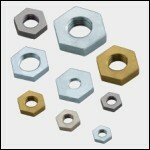 Whether out of steel, stainless steel or brass, whether with blank or each common finishing, we offer you nuts as the perfect solution for the individual range of application. 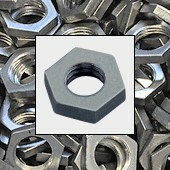 Our experience gained over 50 years, a highest degree of quality and a professional service allowed us to become one of the leading international producers of nuts and stamping parts. 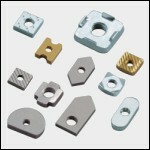 Thus we are the ideal partner for you whereby a customer-oriented action is taken for granted.